6Aika is a strategy for sustainable urban development. 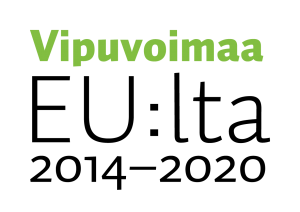 It is a joint strategy of our six largest cities: Helsinki, Espoo, Vantaa, Tampere, Turku and Oulu. Together, we tackle the challenges of urbanisation and evolve towards ever smarter and inherently human-centric cities. Finland’s six largest cities – Helsinki, Espoo, Tampere, Vantaa, Oulu and Turku – are home to some 30% of the population. As a result, their joint development projects are of national importance. The aim of the Six City Strategy is to create new business, know-how and jobs in Finland. In this ever-changing world, cities need to adopt new roles. In the Six City Strategy we are putting customers, companies and citizens, first, understanding their needs better and meeting those needs in a new way. Universities and other research organisations are also included in our co-creation activities. We are doing this in a way that benefits all: cities, citizens, companies and NGOs, R&D&I organisations all win. Companies are developing new services in the Six City Strategy projects. Agile piloting, to name one example, has turned out to be a useful development method. We have also added to the knowledge of the people working in businesses by offering them trainings and other events. Our cities contain a vast trove of data and knowledge, which we can offer as a resource for development. In order to ensure the usability of the data, we have opened interfaces as well. The Six City Strategy is implemented through projects. Our pilot project portfolio ranges from smart mobility, health and well-being, circular economy and energy efficiency to the education sector as well as several employment projects. All the projects involve at least two operators from the areas of the Six Cities. Open calls are organised approximately twice a year. 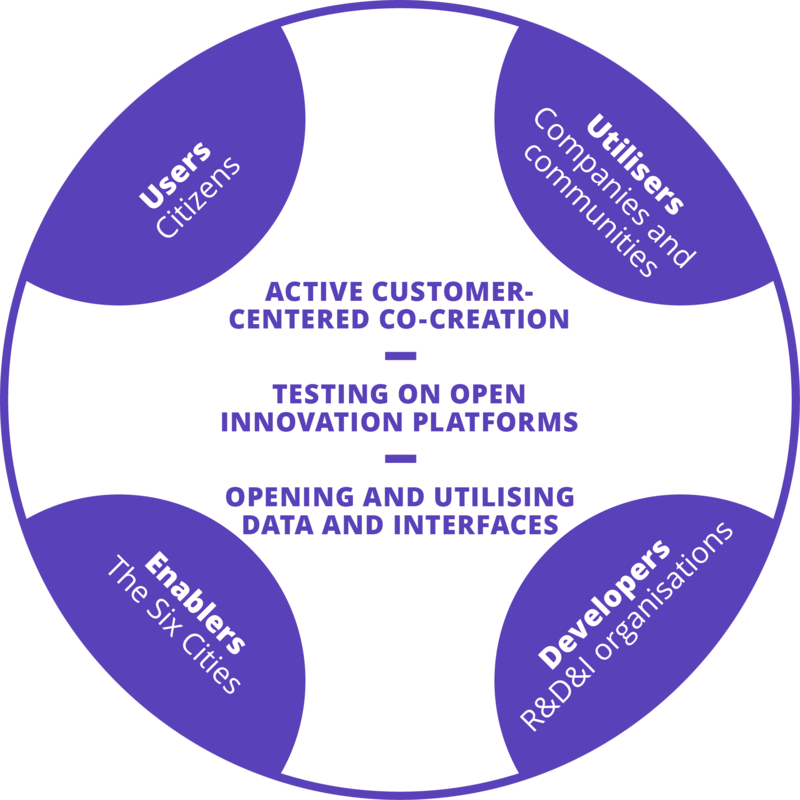 The basis of the Six City Strategy was developed in three large-scale spearhead projects: Open Data and Interfaces, Open Participation and Customership, and Open Innovation Platforms. 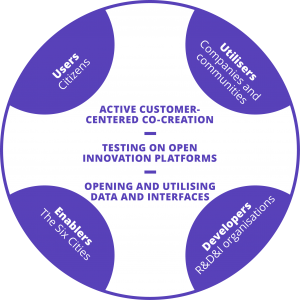 They have pushed forward the essential elements of the Finnish smart city model: customer-centered co-creation, opening and utilising data and developing services in real urban environments. 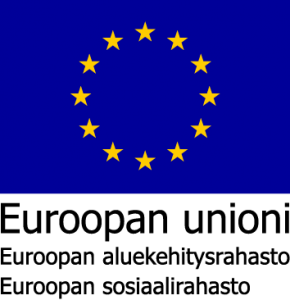 The Six City Strategy was chosen to represent Finland for the EU Cohesion Policy’s 30th anniversary year. The Six City Strategy received an award from the International Board of Entrepreneurs & Business People. Our cities are opening up and many real and virtual spaces are turning into innovation platforms. We turn schools, shopping centres, hospitals, nursing homes, streets and neighbourhoods into innovation platforms and co-creation facilities, where new products and services are developed and tested. A new innovation culture flourishes and spreads within and across Six Cities. A more systemic collaboration between cities and companies affects the competitiveness of Finland. As a cross-sectoral multicity model, the Six City Strategy represents a unique set-up of sustainable and smart city development.